We serve all of Lehigh, Berks, Bucks, and Montgomery county. My wife and I grew up in Montgomery and Berks county. We both resided in Lehigh county for almost 10 years and now reside in Berks county again. We enjoy serving the local communities we grew up in. We take pride in helping people make confident decisions on the home they will raise their families in. 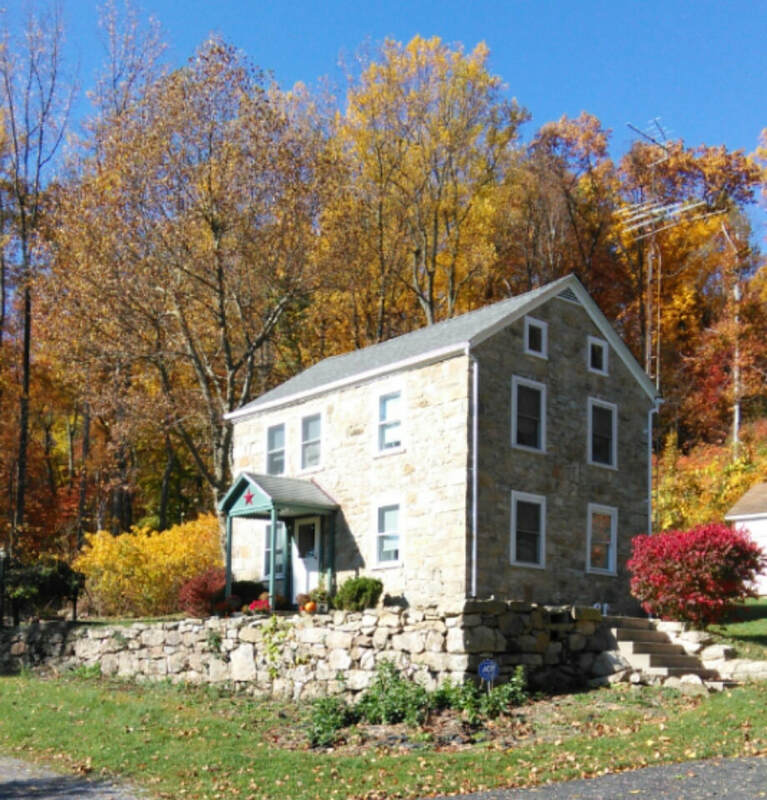 My wife and I always dreamed of owning an old stone home but never thought it would actually come true. About 2 years ago we purchased an 1860 stone home in the exact area we always wanted to raise a family. We have been so blessed to find our dream home and want to help others find their dream homes. The saying "home is where the heart is" rings true in our hearts. Here is a list of cities in each county that we serve. There are some cities we serve that are not listed. If you are not sure if we serve your area please call 610-557-3533. Call for a home inspection today!!! Competitive pricing, flexible scheduling to accommodate your busy lifestyle!